Recently I received an email from the publisher of "Southern Guide to Life" asking if I would be interested in sharing a recent post on How to Make your Own Fragrant Fruit Holiday Wreath in their magazine. I didn't want to say anything until I knew for sure it was going to be included as an article in this very informative on-line magazine about all things Southern! But now I can...yeah! And I am not even from the South!! I'm Shannon Hooper, the publisher of Southern Guide to Life, an online Southern lifestyles magazine. 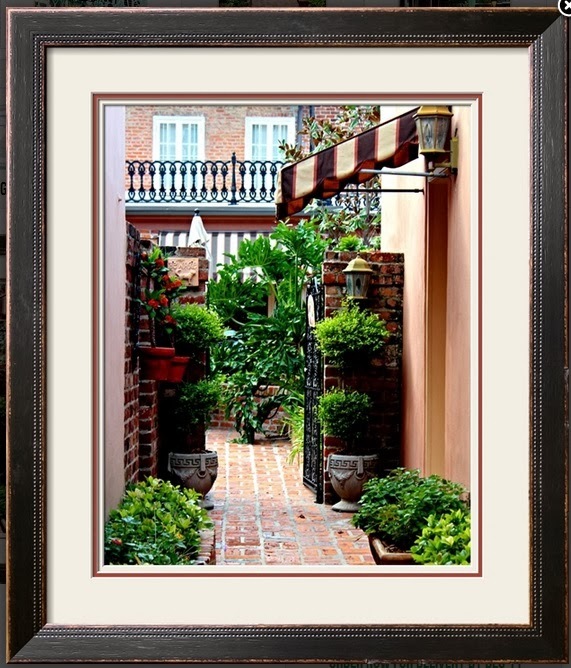 We found your website via a Link Party and loved your wreath tutorial so much we would like to feature it on Southern Guide to Life with information about you and your website. It’s a stunning wreath that I know our readers will love. So of course my answer was resounding YES!!! 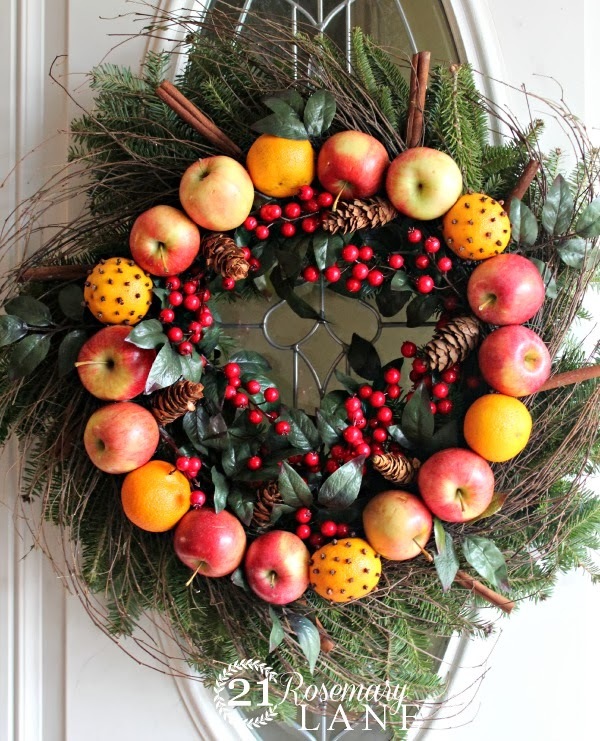 and check the wonderful piece written about 21 Rosemary Lane's holiday fruit wreath. with the lighter color mat. Thank you so much for helping me out both here at 21 Rosemary Lane and on my Facebook page. Y'all really did step up to the plate to help me choose and I truly appreciate your taking the time to let me know what photo you liked best!! Now just waiting for it to arrive by the 11th...I hope I love it!!! Barbara, congrats on the feature! Your wreath is gorgeous! If we don't make it back home for Christmas, I will definitely attempt to make one of these! This is so pretty! Congratulations! And I can see why. Your wreathe is beautiful! And I'm really enjoying your blog. Congratulations on your feature, the wreath is lovely. I am a new reader- I found your blog over the weekend, from your tutorial to create a blog header. I am so glad I did, because your blog is amazing and your photographs are beyond beautiful.